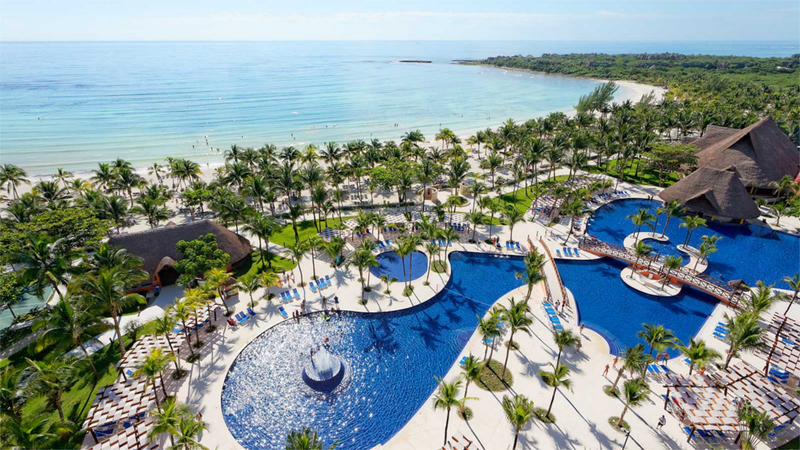 The ultimate tropical escape is waiting to be experienced at the phenomenal, 5-star Barcelo Maya Beach on Mexico’s stunning Riviera Maya coastline. 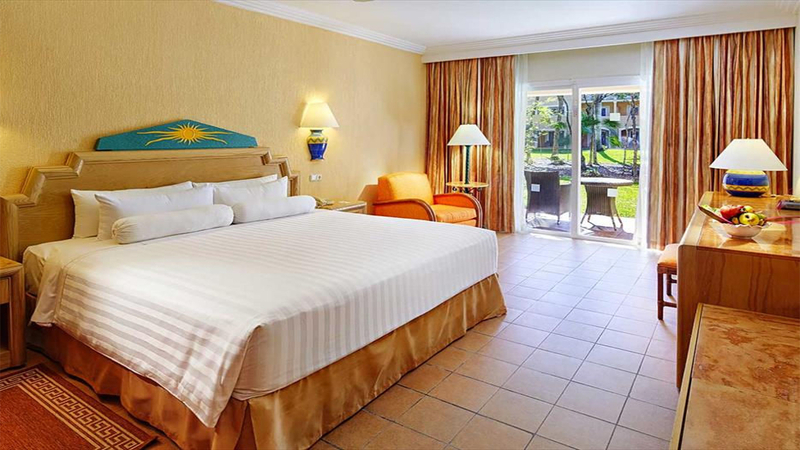 Located in the Barcelo Maya Grand Resort complex, you can stay at this fabulous hotel and enjoy the facilities, dining venues and great hospitality on offer at 4. Drift away on immaculate sands, come face-to-face with dolphins or enjoy an array of activities and water sports during the holiday of a lifetime surrounded by breathtaking natural scenery and sophisticated luxury. 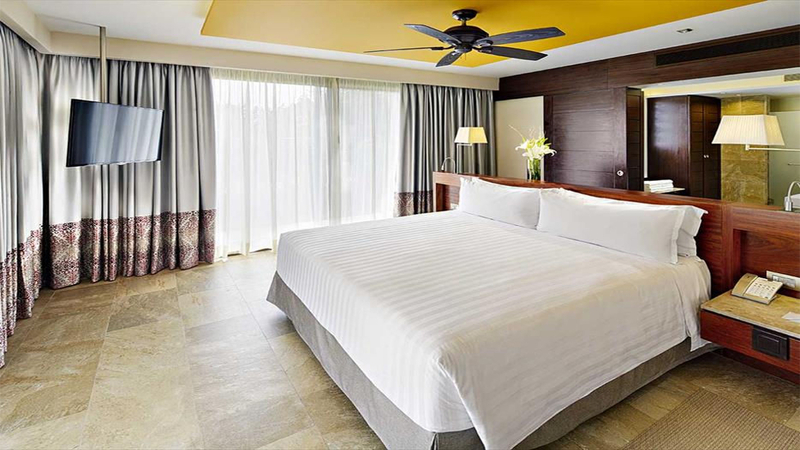 With modern accommodation, an array of mouth-watering dining options and an extensive all-inclusive package added to the mix, the Barcelo Maya Beach is the perfect pick for an unforgettable exotic escape. Barcelo Maya Beach is located next to the beach. 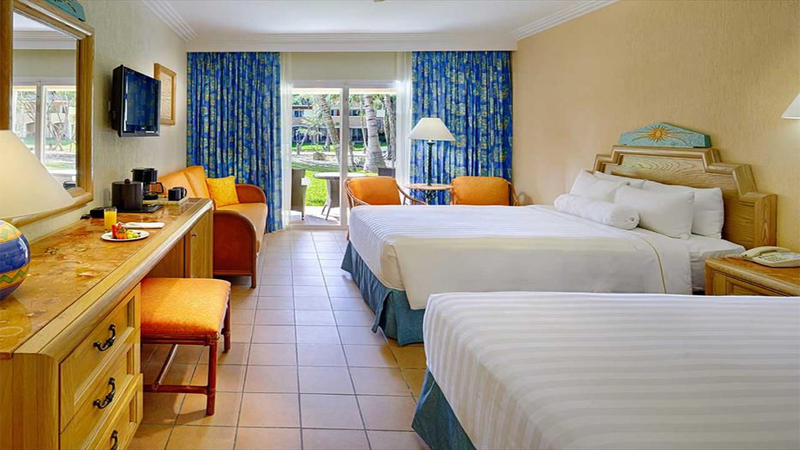 Cancun International Airport is approximately 79km away from Barcelo Maya Beach.